We’re celebrating our new Burbank location by giving away FREE car washes to celebrate our grand opening through Christmas eve, Monday, December 24, 2018! 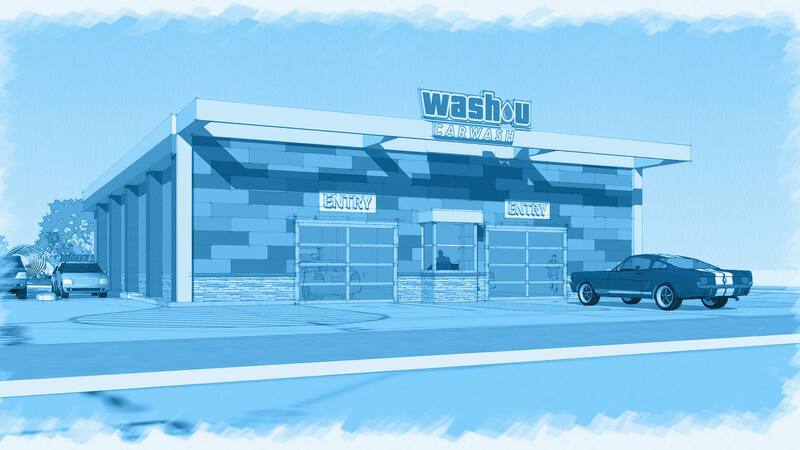 We use the latest sustainable car wash technology to reclaim and recycle up to 80% of the water and use half the energy of a conventional car wash.
Offering you a great car wash and a reasonable price is important, but so is being responsible to our community and the environment. 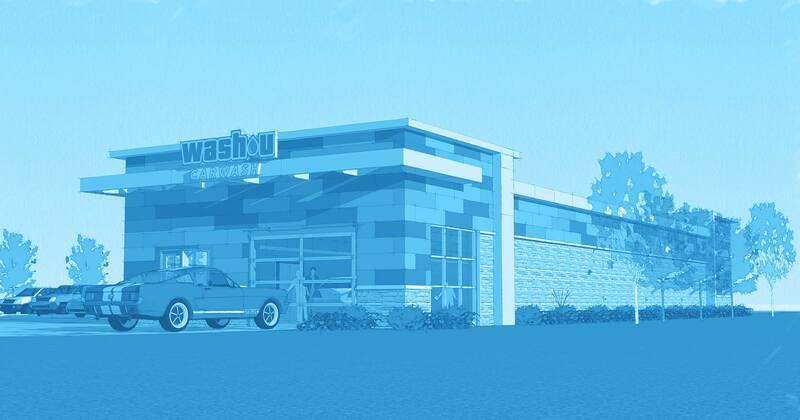 We know you’ll feel good about getting your car washed. We invite you to stop in at the corner of Cicero Avenue and 84th Street in Burbank and experience a better clean. Join the Wash U Club to be notified of future coupons and special offers.